Our program focuses on teaching Spanish & kindergarten readiness, providing organic food & teaching healthy habits, celebrating diversity, and having FUN! 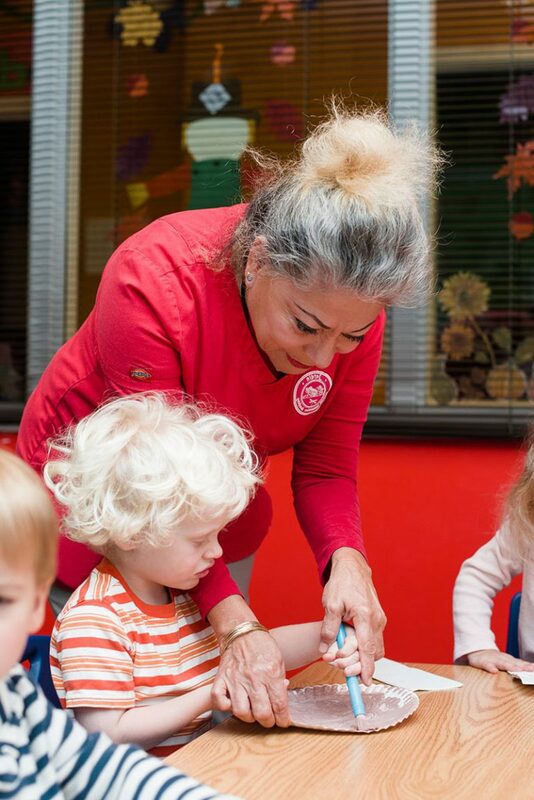 We work as a family to help instill a love for language and culture in the children we care for. We pride ourselves on having a team where we all believe in our mission of early education in Spanish, cultural learning, and care for our environment! As we grow we want teachers that have a passion for early childhood education and consider it their personal goal to help the children they care for feel whole, welcome, and embraced at school, helping them to build trusting relationships. We recognize that our teachers are our greatest assets! Jardín™ respects and admires our teachers for choosing such a noble profession, and are honored when great teachers choose Jardín™ as their place of employment! We provide competitive salaries, paid time off (PTO), holidays, various insurance benefits, and paid maternity leave. Other benefits discussed upon hiring.  Jardín™ Spanish Immersion Academy is in search of dedicated and loving Lead Teachers, Assistant Teachers, and Aide Staff! The positions include planning and participating in activities for Infants, Toddlers, and Preschool aged children, as well as incorporating the Spanish language into the classroom. Come work in a vibrant and diverse environment to make a difference in the lives of children at our Eden Prairie, Minneapolis, and Saint Paul locations. Interested in joining the Jardín™ team? Join our team and help change the future of kids in the Twin Cities!